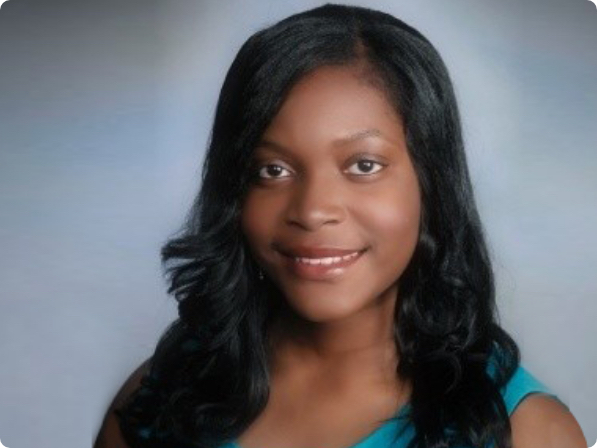 Jenee Benjamin is a Software Development Engineer at Amazon on the Delivery Experience team. Jenee graduated from Columbia University in 2013 with a B.S. in Computer Science and a minor in Electrical Engineering. She started working for Amazon Web Services as her first job out of college. There, she spent time building solutions to enhance the performance and reliability of the AWS VPN and DirectConnect services. Three years later, Jenee transferred to her current position in the Amazon Delivery Experience team where she works on systems that integrate customer delivery preferences into the entire shopping experience.